ELK COUNTY CATHOLIC SPLITS GAMES AT SERRA CATHOLIC TO. 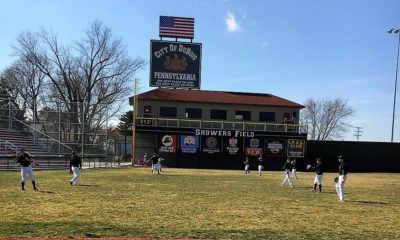 BUTLER, Pa. – The Elk County Catholic baseball team started its season Saturday by splitting a pair of games at the Serra Catholic Tournament held at Historic Pullman Park in Butler, Pa. The Crusaders started the day with a 2-0 win over Our Lady of the Sacred Heart before falling to Serra Catholic, 6-0, in the nightcap. In the opener, Hunter Cashmer threw a 1-hit shutout. He walked three and struck out three. Cashmer helped himself with a two-run single in the top of the third that drove home Brennen Klawuhn and Tylor Herzing. In the second game, Alex Glumac (6 IP, 2 H, 2 BB, 5K) and Dom DeMoss (1 IP, 2 K) combined to two-hit ECC. Ryan Fritz and Alec Wehler had single for the Crusaders. Brady Schneider took the loss going four innings allowing two runs, one earned, on four hits and two walks while striking out two. DeMoss was 2-for-3 with two runs scored and two RBIs for Serra Catholic. 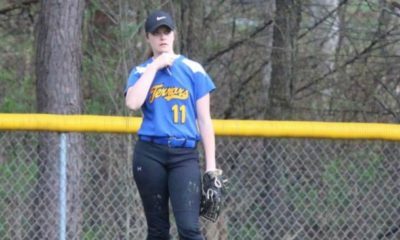 MYRTLE BEACH, S.C. – A five-run first inning helped Lakeview beat Curwensville, 9-4, in Myrtle Beach, S.C., Saturday. Zack Dobo and Trent Milliren each had a pair of RBIs for the Sailors. 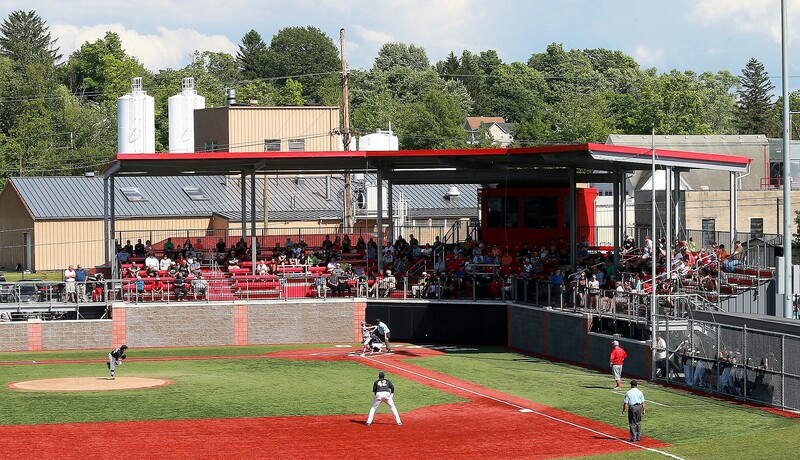 Jake Mullins was 3-for-3 with two runs scored for Curwensville with Ralph Evans picking up a pair of RBIs, Avery Francisco going 1-for-3 with a triple, a run scored and an RBI and Broc Heitsenreather going 2-for-3. Jared Obreza got the win going four innings allowing four earned runs on seven hits and three walks while striking out three. Dobbo picked up the save going three innings allowing a hit and striking out two. 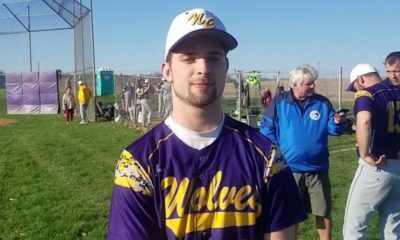 Noah VonGunden took the loss giving up five runs on five hits and a walk while striking out one.